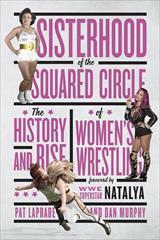 Description Sisterhood of the Squared Circle presents the fascinating history of women’s wrestling, from the carnival circuit of the late 1800s to today’s hugely popular matches. With more than 100 wrestler profiles, find out how backstage politics, real-life grudges, and incredible personalities shaped the business. 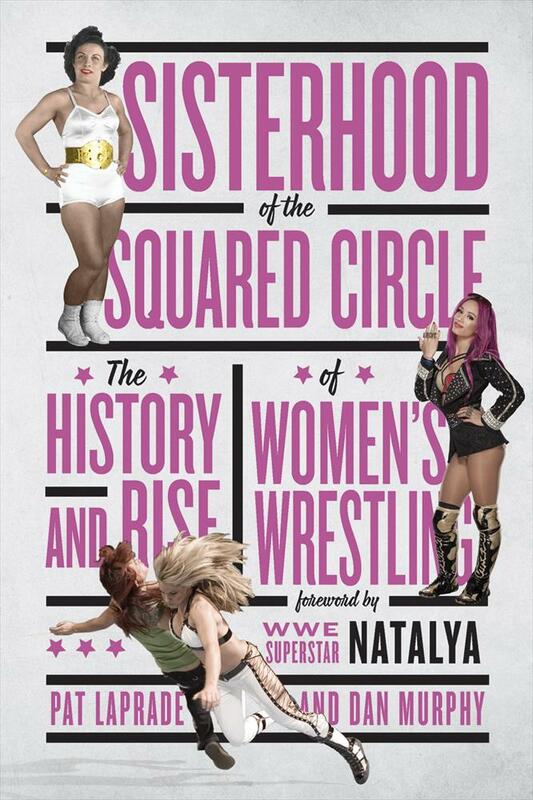 The careers of many well-known trailblazers, including Mildred Burke, the Fabulous Moolah, Mae Young, Penny Banner, Wendi Richter, Trish Stratus, Chyna, and Lita, are celebrated alongside today’s stars, like Charlotte, Sasha Banks, and Bayley. 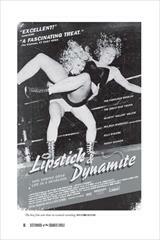 With rare photographs and an exploration of women’s wrestling worldwide — including chapters on Japan, Mexico, England, and Australia — Sisterhood of the Squared Circle is a priceless contribution to the history of professional wrestling. 23 x 15 cms, softback, 384 pages.